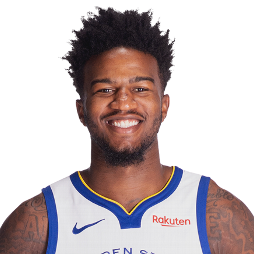 Jordan Bell (born January 7, 1995) is an American professional basketball player for the Golden State Warriors of the National Basketball Association (NBA). He played college basketball for the Oregon Ducks. As a junior in 2017, Bell earned second-team all-conference honors in the Pac-12, when he was also named the conference's Defensive Player of the Year. He was drafted in the second round of the 2017 NBA draft. 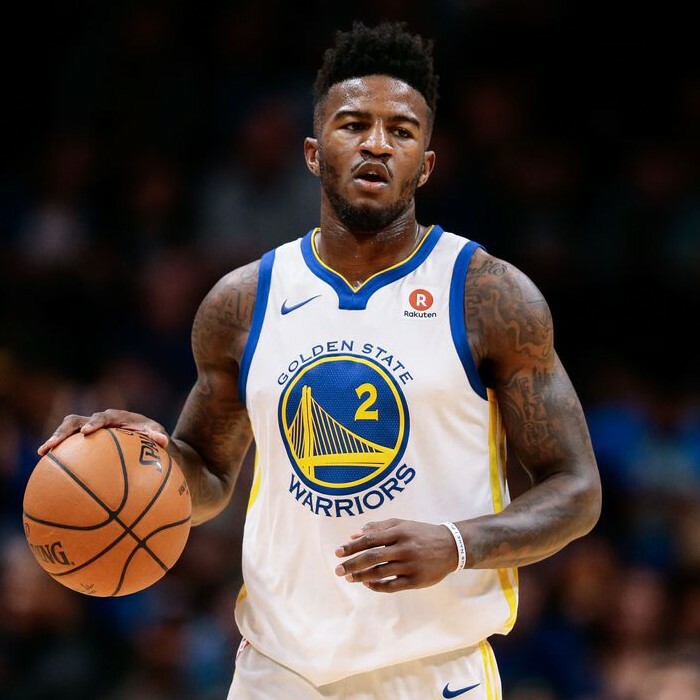 Bell won his first championship in his rookie season when the Warriors defeated the Cleveland Cavaliers in 2018.